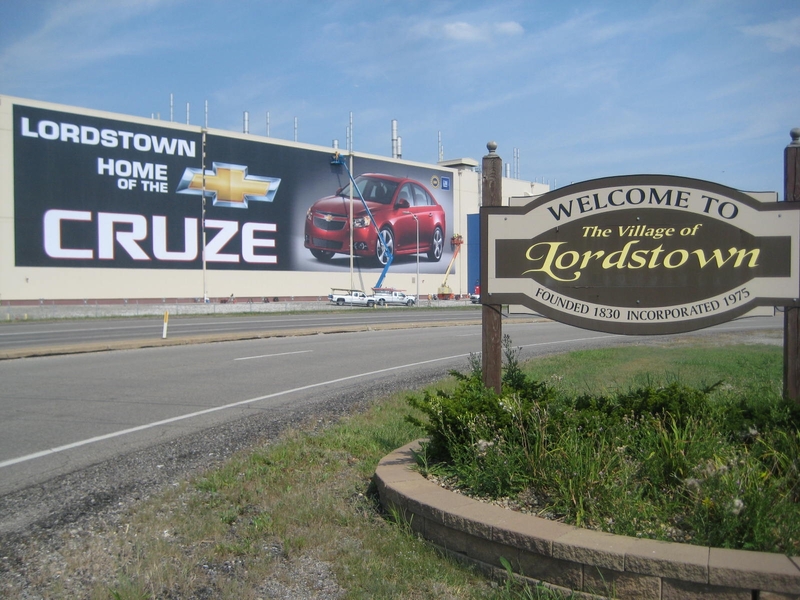 The GM Lordstown facility, otherwise known as GM Lordstown Complex, is located in Warren, Ohio, United States. 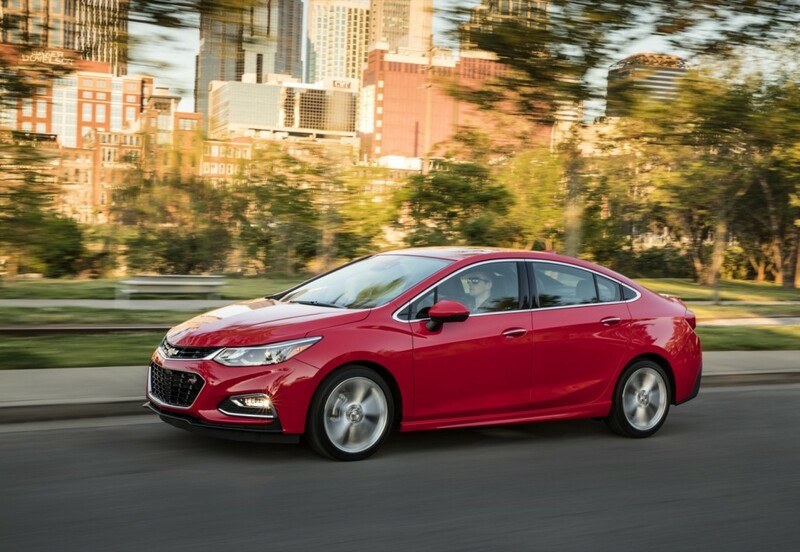 It currently produces the Chevrolet Cruze sedan. 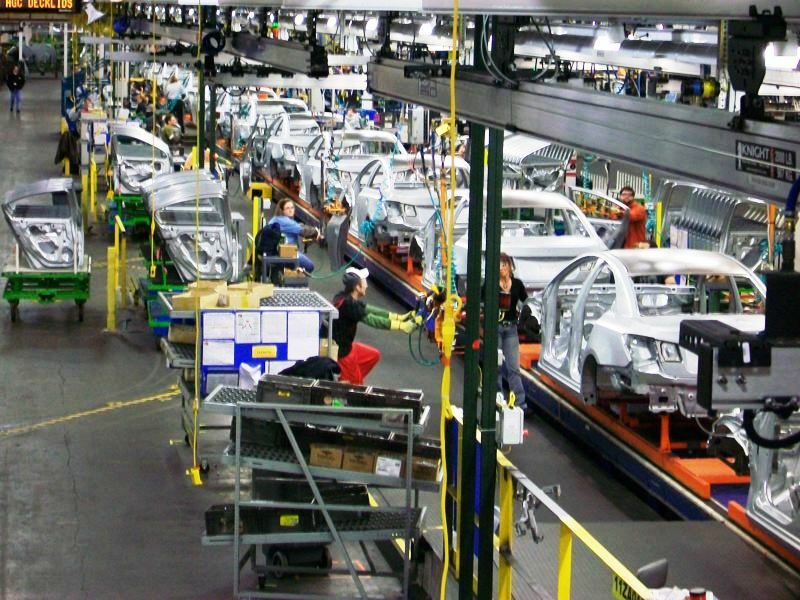 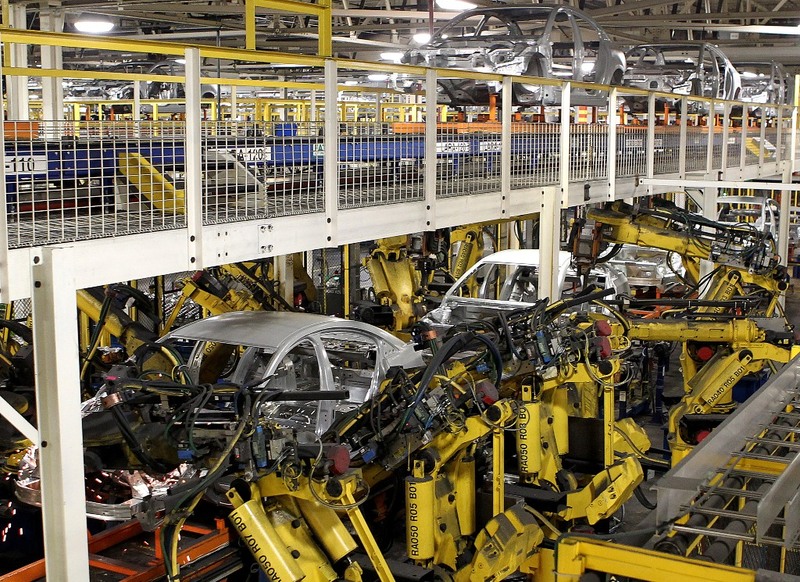 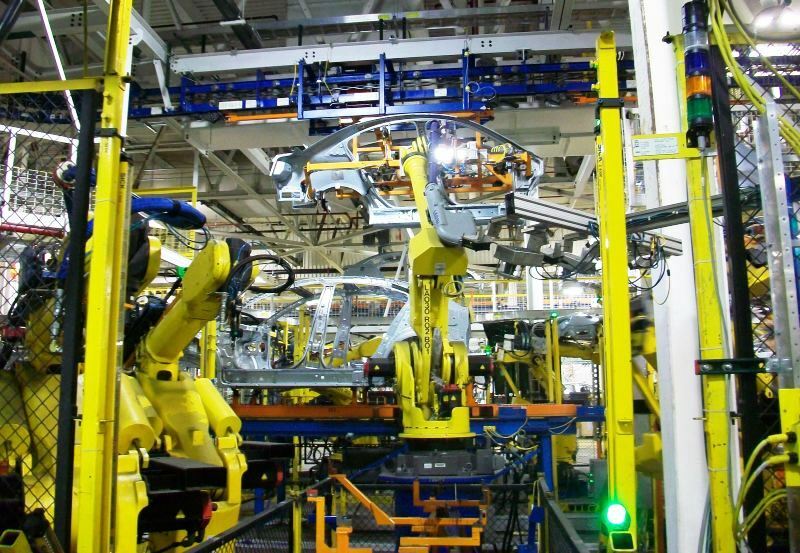 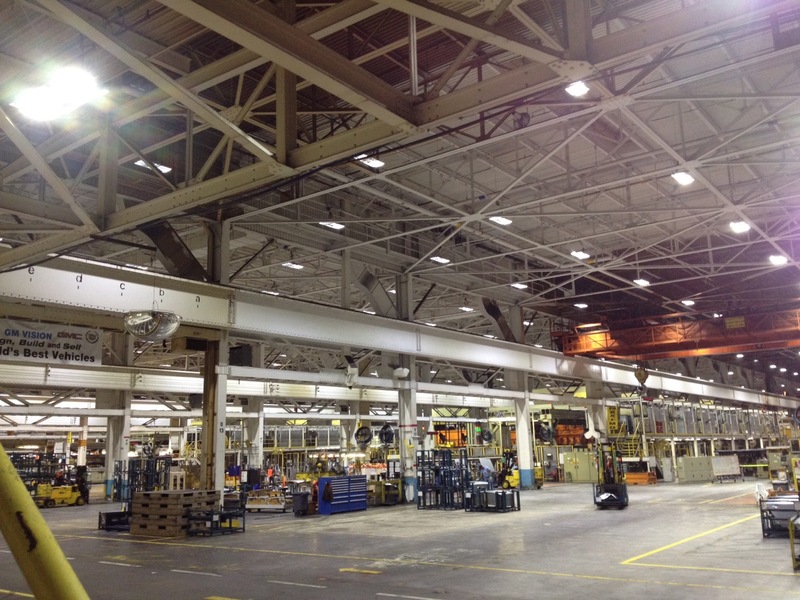 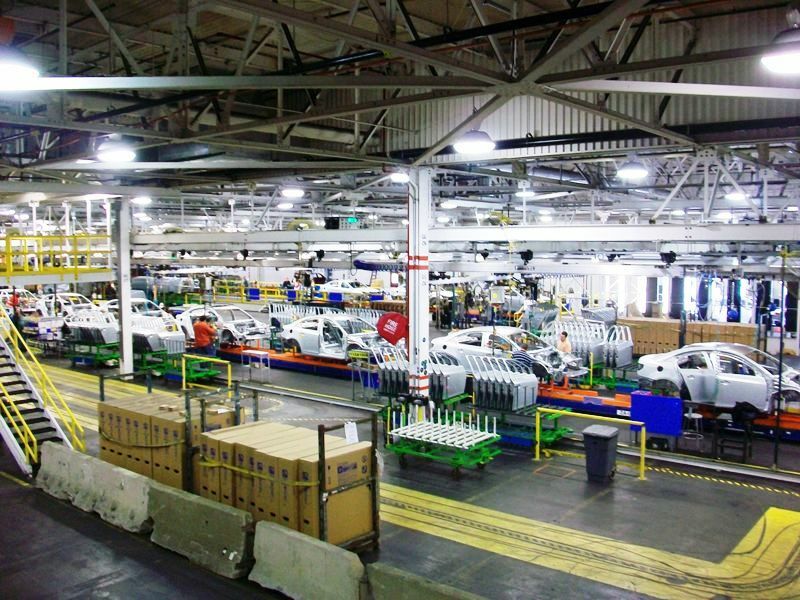 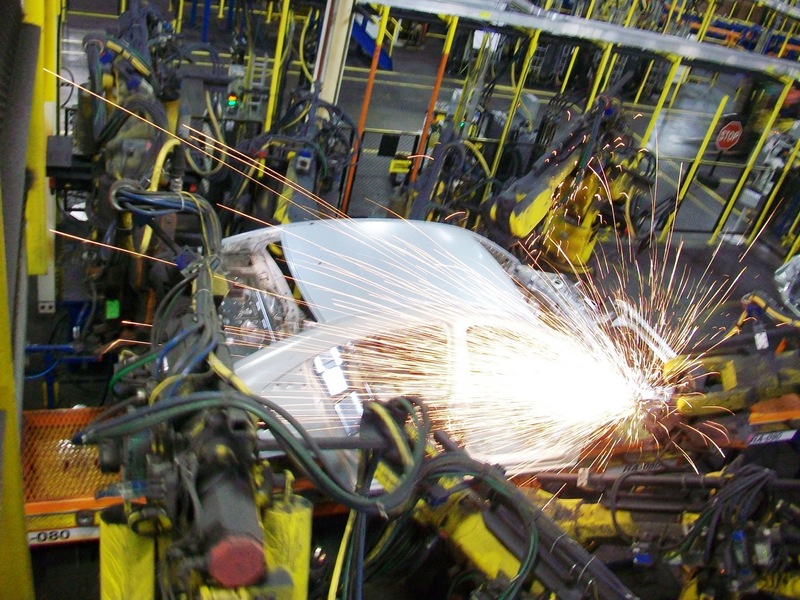 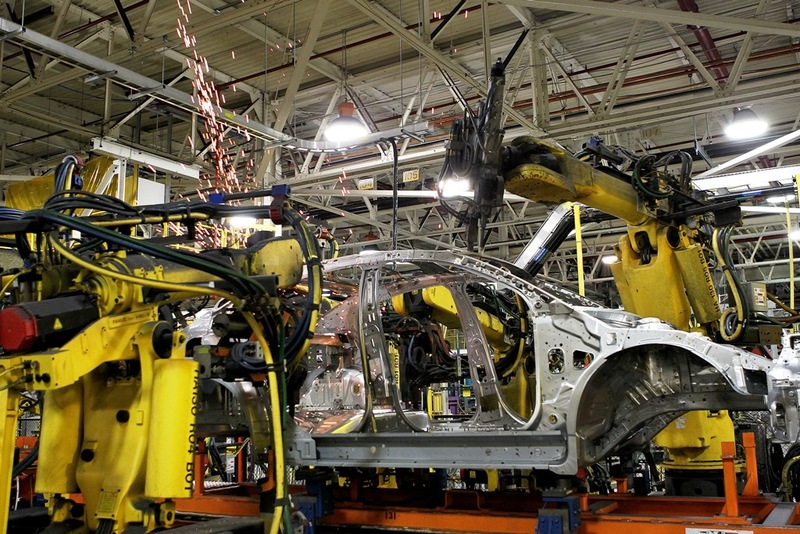 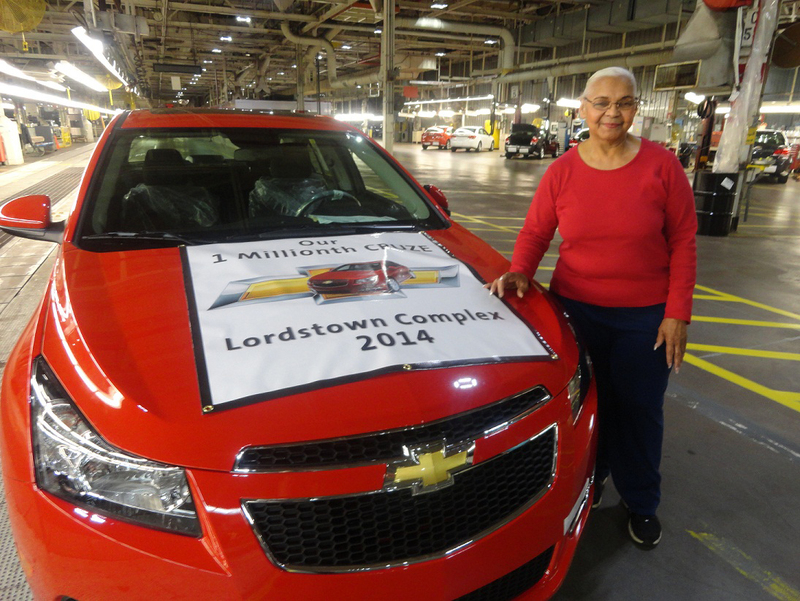 With total vehicle production at over 16 million vehicles since it began production in 1966, Lordstown Complex is among the highest-volume, single-line vehicle assembly facilities in the world. 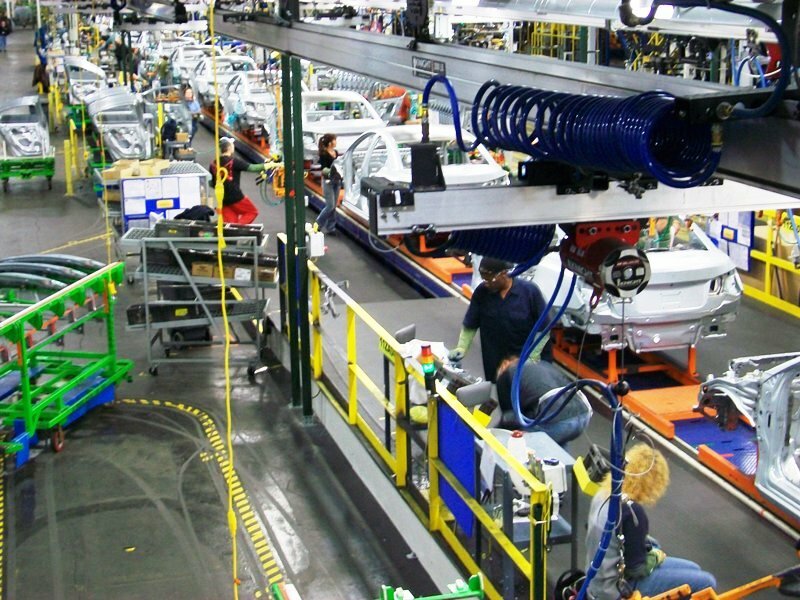 The facility is located off the Ohio turnpike (Interstate 80), roughly twenty miles from the Pennsylvania border. 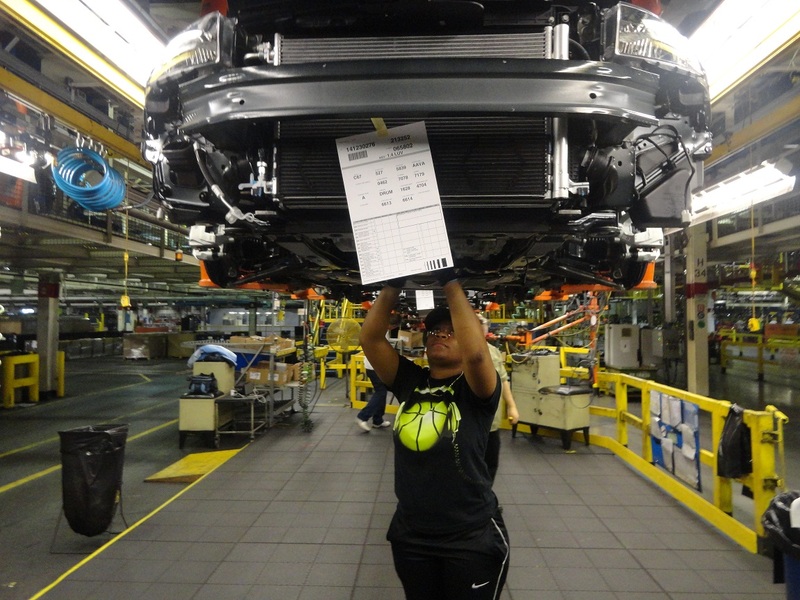 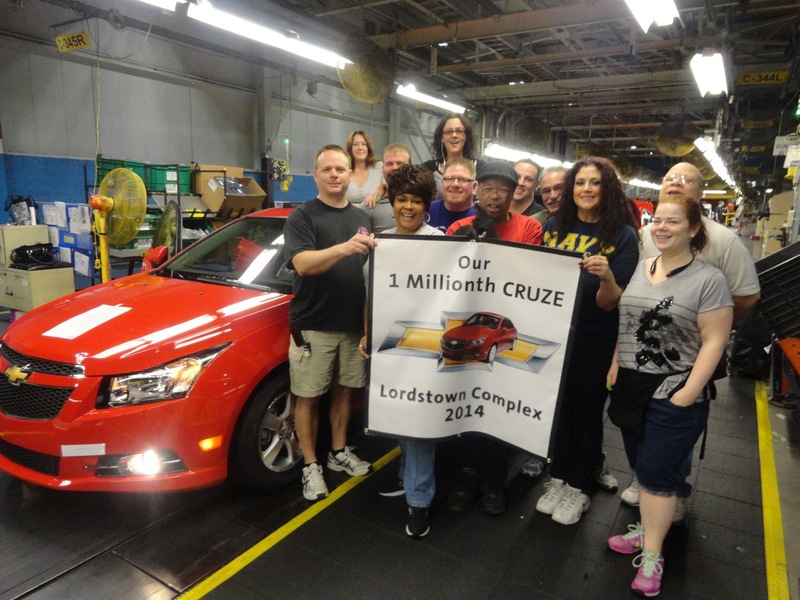 The Lordstown plant currently produces the Chevrolet Cruze sedan. 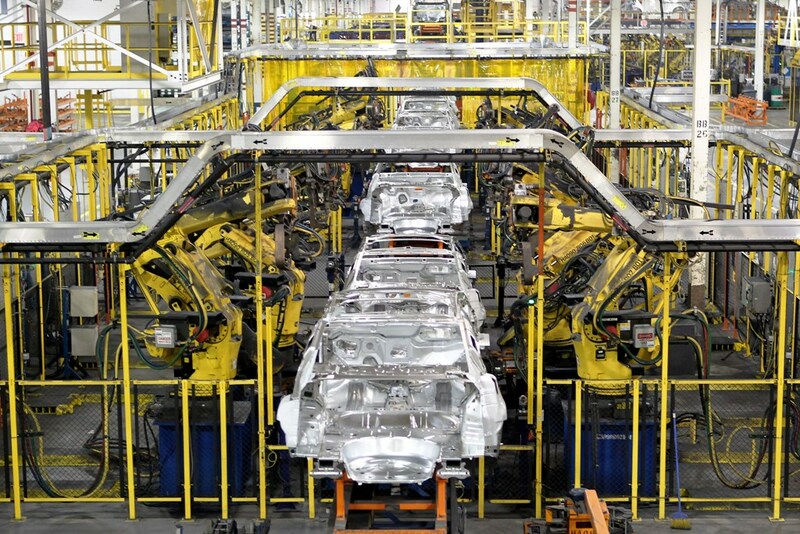 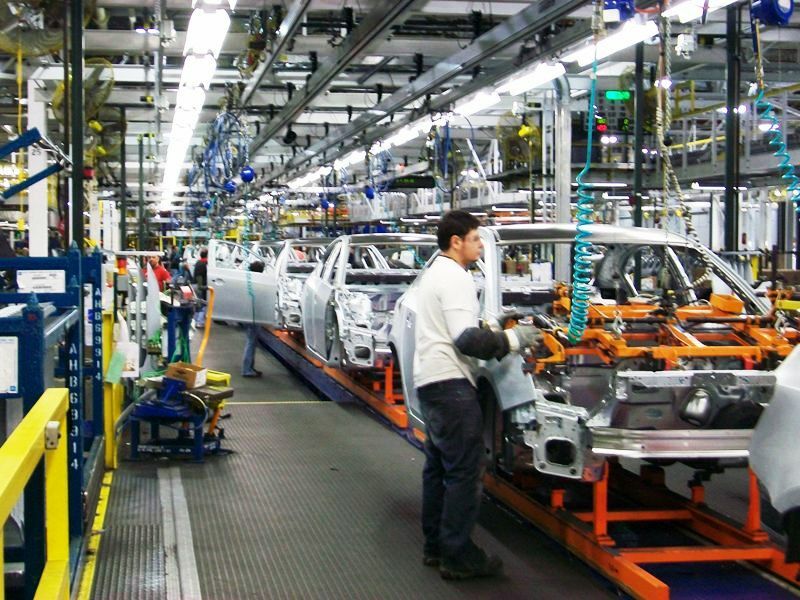 The Cruze hatchback is produced at the GM Ramos Arizpe plant by GM Mexico. 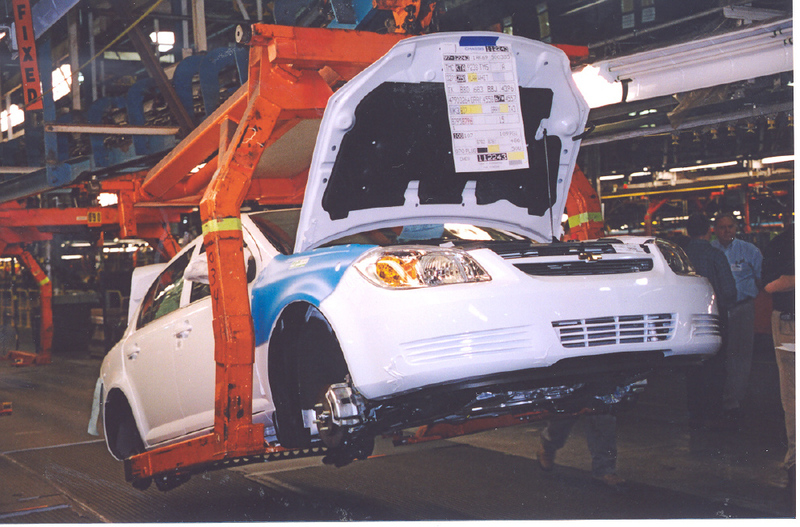 Prior to making the Chevrolet Cruze, the plant produced the Chevrolet Cobalt. 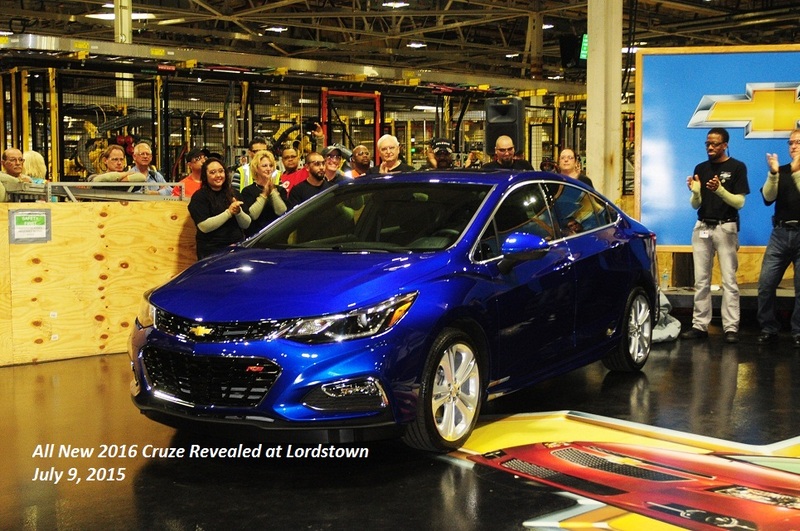 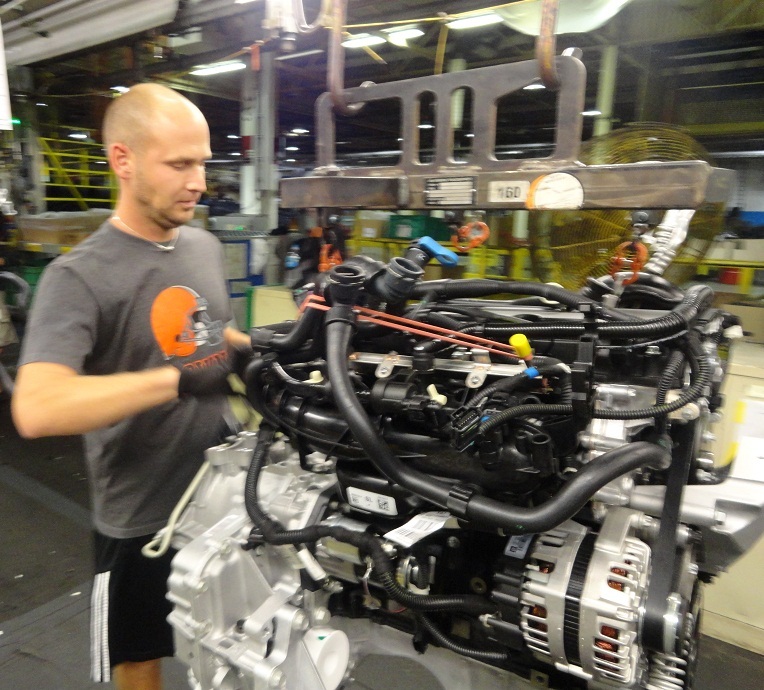 Follow this link for GM Lordstown plant news coverage.